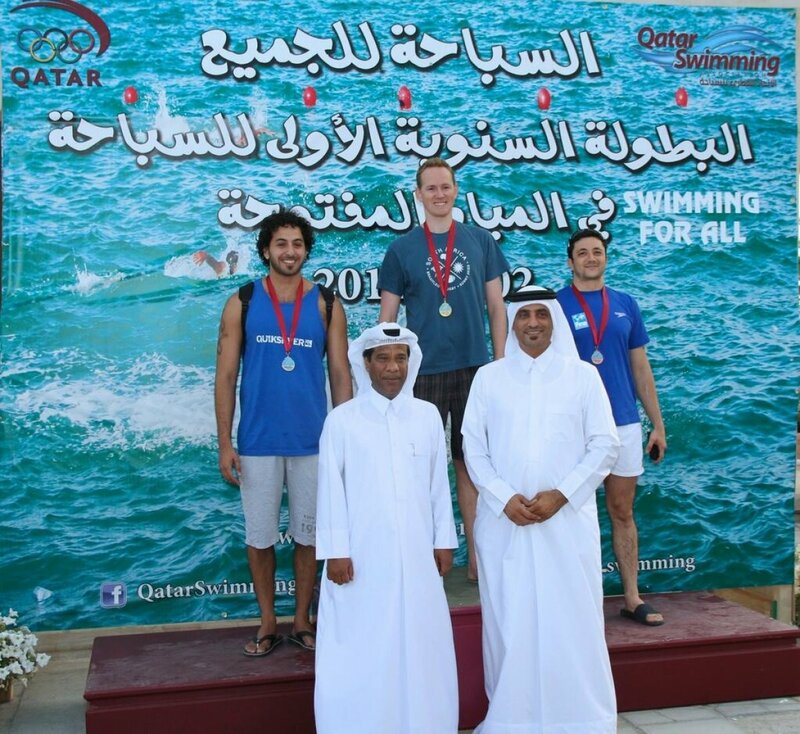 Philip is the current Qatar National Open Water swimming champion for 2014. In 2012 he won a Silver Medal in the 3km Open Water swim at the World Masters Swimming Championships in Riccione, Italy. He is currently South African Masters Swimming short (25m) and long (50m) course 800m and 1500m freestyle record holder, 25 to 29 years age group. After having competed mostly in the pool, his love for open water led to him pursuing a semi-professional open water swimming career from 2011 to 2013 racing against some of the worlds best over 1km all the way up to 25km. 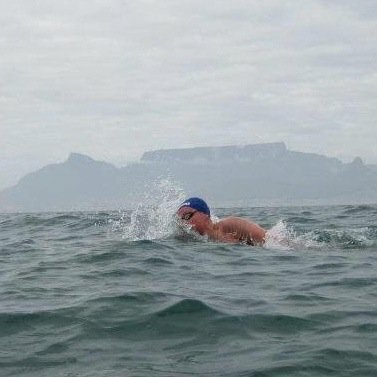 Cold water distance swimming became a focus and included taking part in the Cadiz Freedom Swim for the first time in 2011, where he was the 1st Male South African finisher and 3rd Male overall behind Petar Stoychev and Trent Grimsey. Upon completion of the One Mile Speedo Ice Swim Africa at Nuwedam in Fraserburg, in July 2011, he became a member of the International Ice Swimming Association and held the record for the fastest Ice Mile completed. Now living in Doha, Qatar, the extremely high desert temperatures do not contribute well to Ice Swimming.